Buy or lease a GMC Sierra 3500HD in Lyndhurst near Bloomfield. What has made the Sierra 3500HD so desirable for Lyndhurst drivers? This amazing pickup truck is tough and durable. You are able to stay connected and comfortable on the go with available onboard 4G Wi-Fi and an interior built for sound and vibration reduction. It has highly rated safety features like a rear vision camera and Lane Departure Warning that will help keep you secure and prevent collisions as you drive. 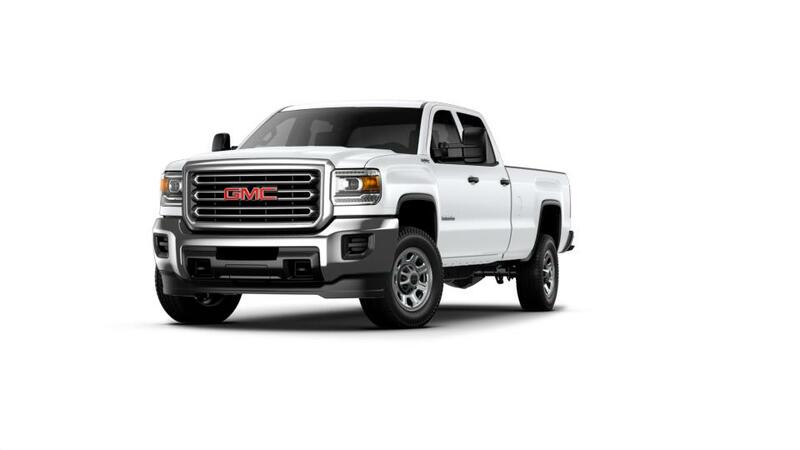 Look through our inventory of new GMC Sierra 3500HD vehicles in Lyndhurst and choose the trim level and color that work for you. Give us a call at (201) 806-1466 to set up a test drive today. We are the best choice if you are looking for a GMC dealer in New Jersey. Our dealership also offers GMC leasing and financing options. Drop by Frank's GMC, your New Jersey truck dealer to learn more today!